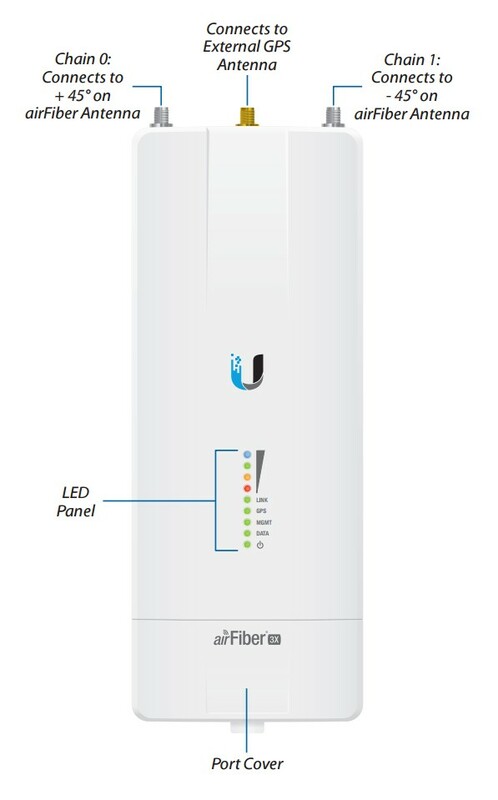 The AF-3X Ubiquiti efficient radio system is designed for long distance, wireless outdoor use. Its versatility means that it can be configured for TX and RX bands individually. 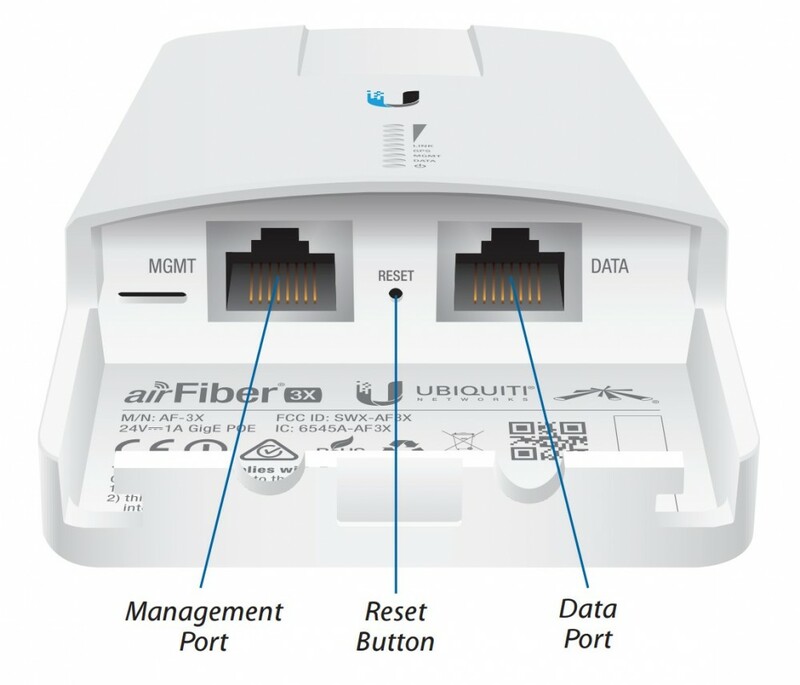 The AF-3X device perfectly complements the AirFiber X device series. It can be used with e.g. AirFiber Slant 45 antennas. This device guarantees a high quality connection. It works in the 3 GHz band. Its maximum range is 200 km. It is distinguished by versatile installation and an intuitive configuration process. Its compact construction is combined with high durability. Thanks to its resistance capacity (e.g. to unfavourable weather conditions) the device can be used in various structures. The AF-3X product is easy to install and the installation process does not require specialised tools.